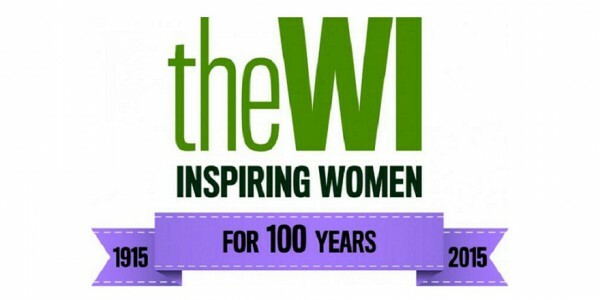 One of the main purposes of the WI is to advance the education of women and girls. To help towards this, N1 WI is making available two bursaries from our funds of £100 each to be used by N1 WI members (full or dual) for a course or activity that is educational. Once the course or activity has been completed, the winner is asked to help further the education of the whole of N1 WI by leading a meeting or group on the topic of their course, or writing an in-depth blog post. We’re really excited to be able to offer these bursaries and look forward to discovering more about what the winners have learnt from the courses or activities they attend. The bursaries are only possible due to the excellent fundraising we’ve been doing over the last few years, from encouraging visitors to our meetings, to thinking up delicious drinks and snacks to offer for donations at main meetings, and of course not forgetting the many stalls we’ve had selling homemade cakes, biscuits, soft drinks, jam and more! Thank you to everyone who’s been involved. If you’re not yet a member but would like to be, email a membership form over to hello@n1wi.co.uk and we’ll send you bank details so you can pay your membership fee by bank transfer. You can also join at the July meeting and you can bring a filled in membership form with you to speed things up. For more benefits of being a member of N1 WI and details of fees, click here. Any questions or comments, email them to hello@n1wi.co.uk!